Oscar Tabarez managed Uruguay are two-time world champions. However, the last time they lift the World Cup was way back in 1950. With clinical striker combo Luis Suarez and Edinson Cavani on board, La Celeste will be hoping to win a third title. 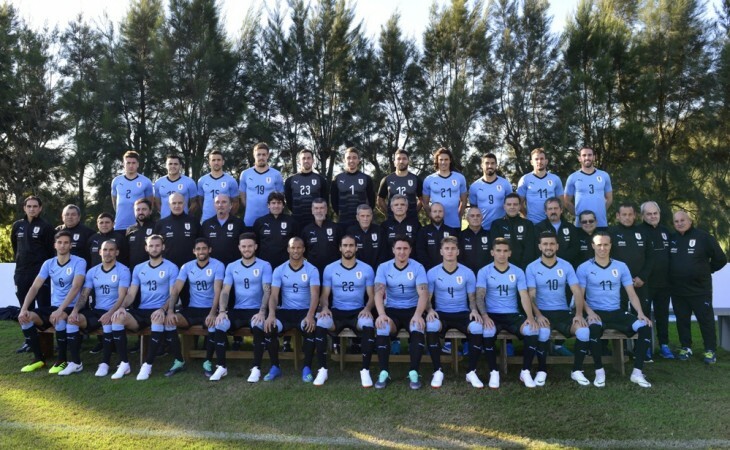 Uruguay is without a doubt the strongest team in Group A of the FIFA World Cup 2018. The tiny South American country will face Egypt in its first match on June 15. That will be followed by matches against Saudi Arabia on June 20 and Russia on June 25. Uruguay national football team qualified 12 times for the Fifa World Cup and became champions twice in 1930 and 1950. La Celeste reached the semi-finals three times, most recently in 2010. Head coach Oscar Tabarez will lead Uruguay into his fourth World Cup after the first trip in 1990 followed by 2010 and 2014. Under the 71-year-old Tabarez from 2006, Uruguay won Copa America title in 2011. Tabarez is among the experienced coaches in the world cup 2018. Uruguay finished second in the CONMEBOL standings for Russia 2018 after reaching the finals on the final match day with a 4-2 win over Bolivia, 10 points behind Brazil. Spanish club Barcelona striker Luis Suarez needs no introduction when it comes to club football. However, the 31-year-old's reputation in the World Cup is not something to cherish. Suarez was expelled from the 2014 tournament for biting Italian defender Giorgio Chiellini. Handicapped Uruguay was eliminated by Colombia in the round of 16 in 2014. 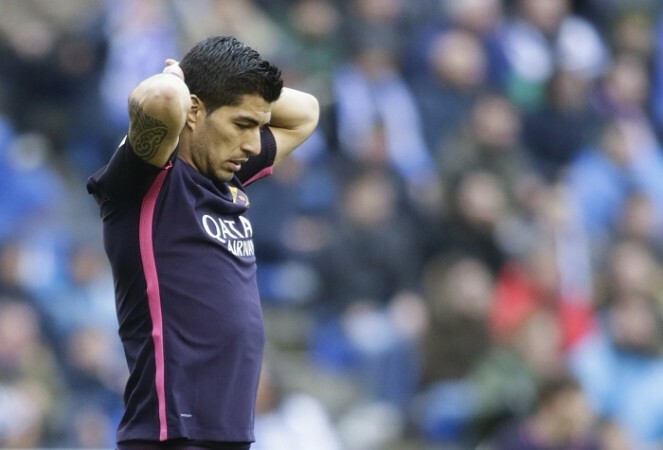 Suarez promises he is a reformed character and confessed to the Chiellini incident as "It was my mistake. So I have a debt to repay to myself and Uruguay, to try to show a good image." Suarez is in Russia after becoming the first Uruguayan to score 50 goals for the national team. His pairing with Edinson Cavani will be a nightmare for any defence that has to face them. 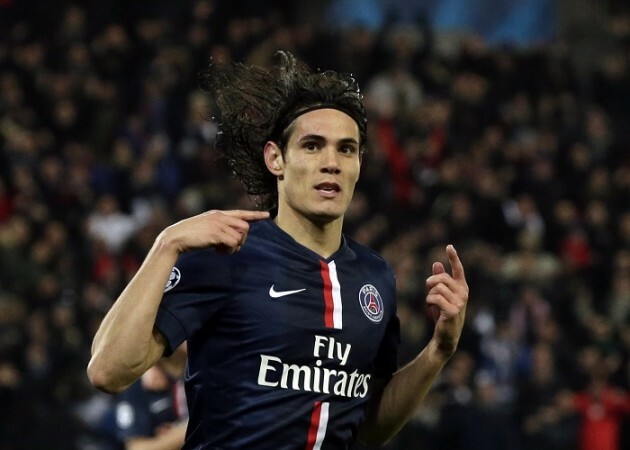 Edinson Cavani is considered as the perfect modern striker with his sublime and clinical perfection when shooting. The Paris Saint-Germain (PSG) striker had a huge role in Uruguay's qualification for the 2018 FIFA World Cup, scoring ten goals. The 31-year old has been averaging 35 goals a season at PSG and he will try to sustain the momentum in for his home country as well. Known as El Matador, Cavani is Uruguay's third most-used player in the qualifiers with 15 appearances. Cavani heads to his latest World Cup as his country's second highest goal scorer. 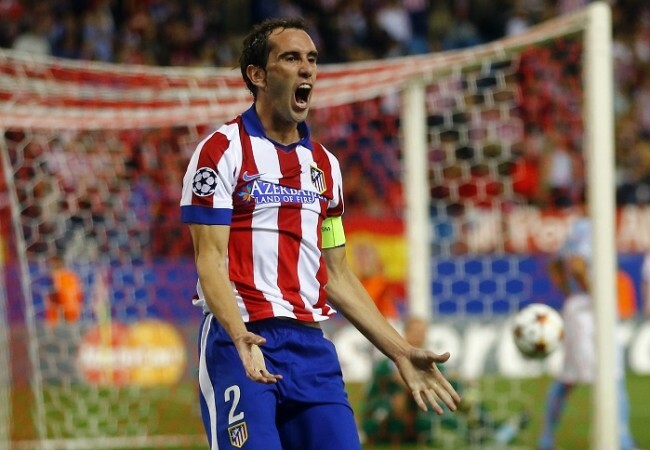 Godin, who also serves as the captain to La Celeste will be in charge of the defence. The 32-year-old central defender who plays for Spanish club Atletico Madrid has been capped more than 100 times for his country. Godín appeared for the country at three World Cups and this could be his last. Diego Godin is expected to team up with Jose Maria Gimenez at the central defence a proven combination at their club, Atletico Madrid. 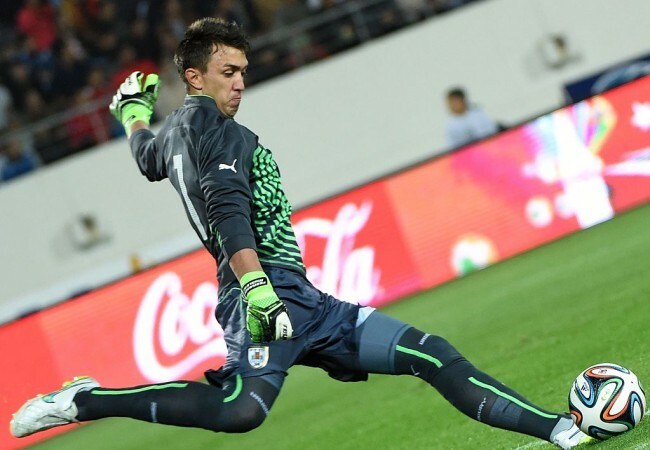 Muslera is the first choice goalkeeper of Uruguay who guards the goal post of Galatasaray in club football. He impressed in a tough 2010 FIFA World Cup qualifier against Ecuador and has managed to hold onto the no 1 jersey ever since. Muslera shot to limelight after setting a new record for the longest unbeaten goalkeeper and crucial saves in the penalty shoot-out in the quarter-final against Ghana in 2010 World Cup in South Africa. He then played a key role in Uruguay's 2011 Copa America triumph. Mulsera made the most appearances for Uruguay on the road to Russia. 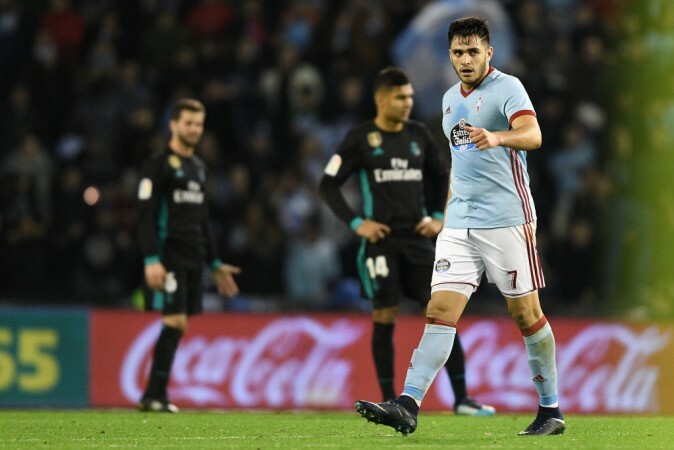 Known as Maxi Gomez, the young striker playing for Spanish club Celta Vigo is expected to be a lethal weapon of Uruguay at the front. The 21-year-old was first called up by Oscar Tabarez for the final two qualifiers for the 2018 FIFA World Cup Russia. 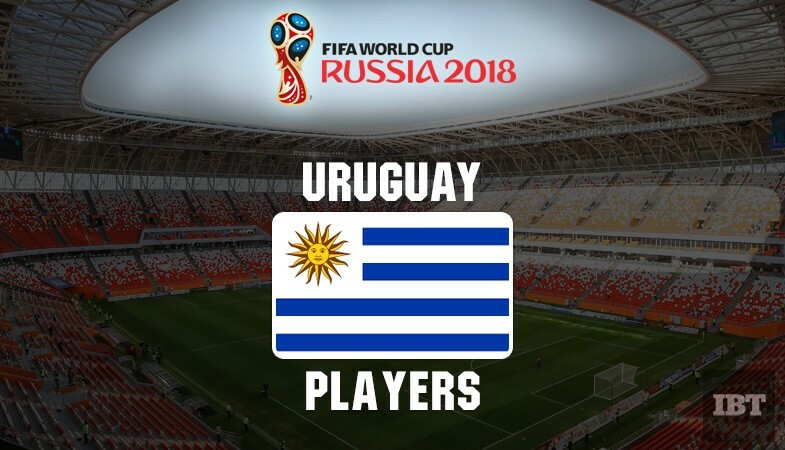 Though he couldn't play those games, the forward made Uruguay debut in a subsequent friendly and then came off the bench in the three following matches. Nicknamed Gordo (meaning big man) over his physique, Gomez boasts off a fierce shot, shields the ball well and he is strong in the air.